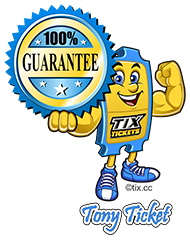 Tony Ticket says: "WE GOT YOUR GUARANTEE RIGHT HERE"
We stand behind the tickets we sell. 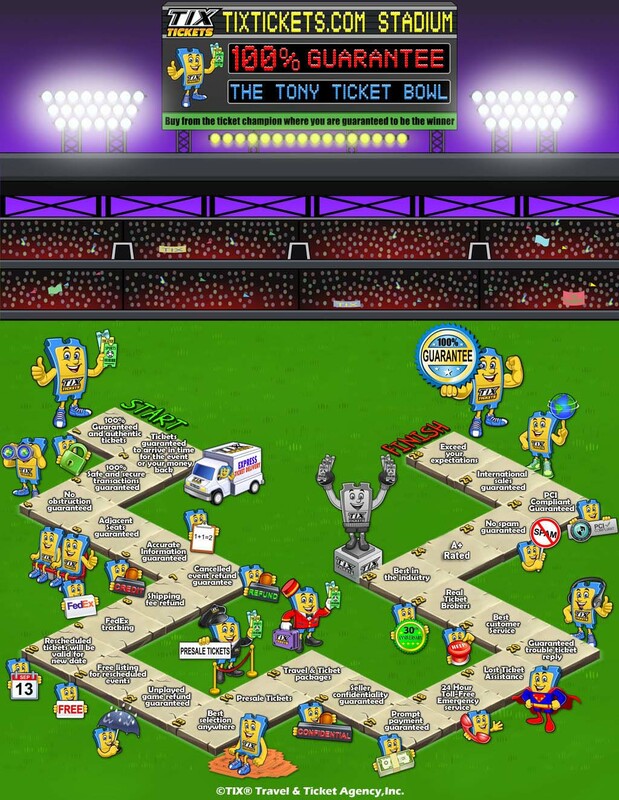 If you are denied entry you must first contact your ticket broker for assistance. If you still are denied entry you must obtain written proof from the box office manager. Written documentation must be received within 48 hours of the event.